Vehicle graphics are simply the best form of advertising. Transform your company vehicle and promote your business everywhere you go. 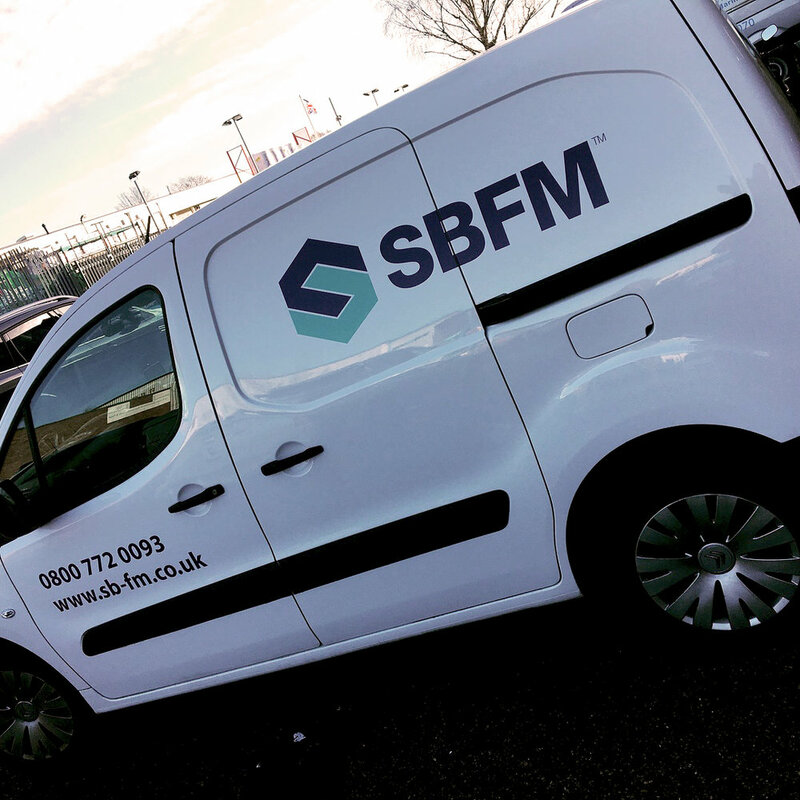 Private or commercial vehicles, we produce graphics from one-off vehicle logos to covering entire fleets. Copyright © 2018 Elmtree Signs. All Rights Reserved.